The EK-RES X3 – Bottom WHITE is an alternative white bottom end cap for EK-RES X3 series reservoirs. 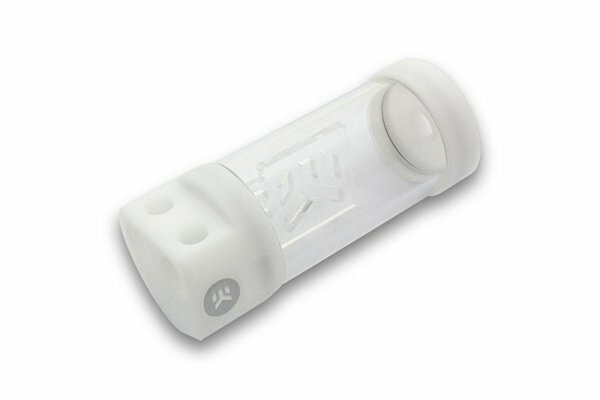 EK-RES X3 – Bottom WHITE is made of quality machined white POM Acetal material. 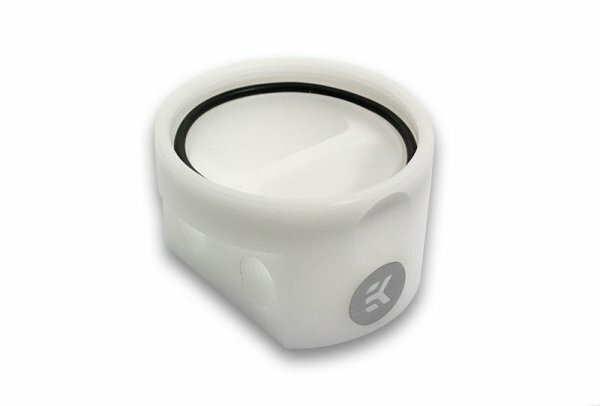 Enclosed: – EK-RES X3 – Bottom WHITE acetal end cap – spare sealing gasket (o-ring / OR 52×2.5) This product is compatible with the following EK reservoirs: – EK-RES X3 110 – EK-RES X3 150 – EK-RES X3 250 – EK-RES X3 400 Made in Slovenia – EU!